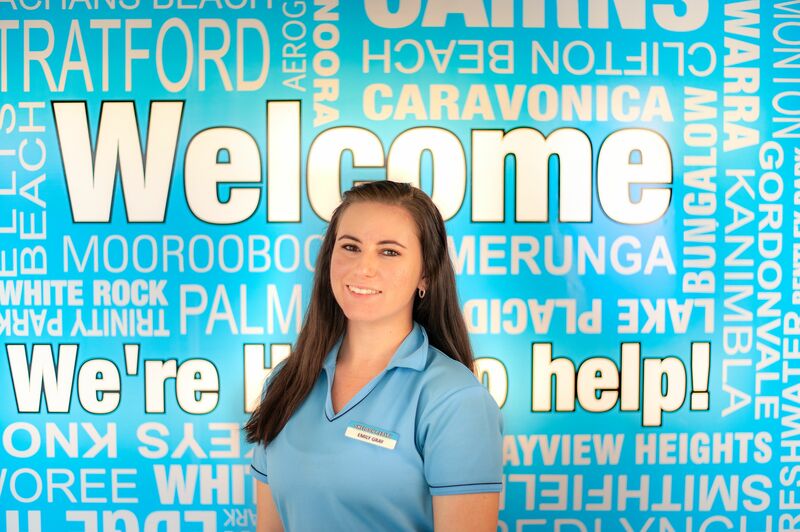 Emily has been living in Cairns since 2014. She has worked in the retail and hospitality industry before finding her passion in Real Estate. Emily has been with Sheldon Realty for almost 2 years and has been a valuable asset to the company to help it grow into the size it is today. Emily is dedicated to providing the best possible service to her clients with her professional and friendly nature mixed with her wealth of knowledge and passion for greatness.